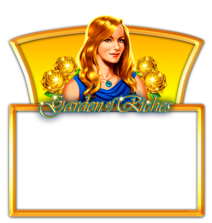 The world of free online slots & slot machines at GameTwist! Did you know: The success story of slot machines began towards the end of the 19th century. At the time, American inventor Charles August Frey wowed the masses with a slot machine named “Liberty Bell”. The simple yet ingenious concept: a slot with three independently spinning reels and five symbols each - Horseshoes, Diamonds, Spades, Hearts and the eponymous Liberty Bell. Not only was it fun to play, but the slot machine also outperformed its competition when it came to its payout ratio. And it was this winning formula that triggered a global gaming phenomenon and led to slots becoming a mainstay in every casino around the world! For three decades now, online slots have also been conquering the internet, and NOVOMATIC, a global player in the world of slot machines, has made a host of top games also available in online casinos. But what does that have to do with GameTwist? Well, GameTwist is THE platform for NOVOMATIC games, and you can register free of charge. What’s more, plenty of bonuses are waiting for you, meaning you can play game after game completely free! Below is just a handful of the many highlights of our comprehensive and continually growing slot collection. Want to explore the game universe besides slots? Then brace yourself, for there’s so much more going on at GameTwist! How about a Casino classic such as Roulette or Blackjack? Or would you rather give Bingo a try? Maybe you’d like to put your card skills to the test with a few rounds of online Poker? Or maybe you fancy a Skill Game like the classic Mahjong, Solitaire, Belote or Romme or or to show how shrewd you are? Discover our best games and bag a bonus or three to have even more fun while playing free of charge! Mysterious pyramids, fearless heroes, scoundrels and outlaws, Free Games, and Twist treasures galore! 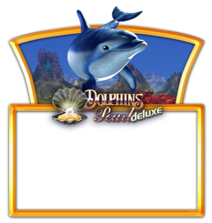 Many of our slots whisk you off to magical and exciting worlds packed with challenges and adventures. 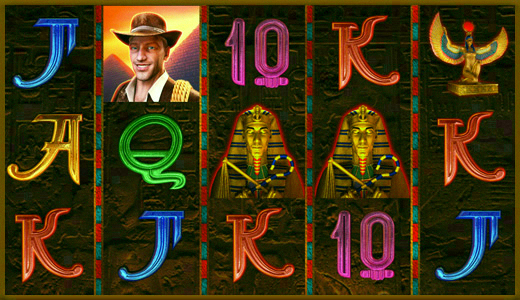 Look forward to gripping expeditions with all kinds of Twist treasures, and, with a little luck, the odd jackpot as well. Many of our games are ranked among the very best around in terms of gameplay thanks in no small part to their modern design and the chances to win Free Games and bonuses. 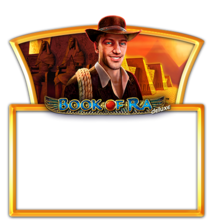 Our most popular slot machines for adventurers include Book of Ra deluxe, Columbus deluxe, Captain Venture, Viking & Dragon, From Dusk Till Dawn and Faust. No matter which slot you play, you’ll experience a gaming session that will live long in the memory. Horseshoes, shamrocks, ladybirds and fairies - we love lucky charms! You, too? Then check out our magical slot machines that have put a smile on the face of many of our gamers. In these games you can explore online the world of gods, witches, fairies or wizards, find yourself in the middle of a fairy tale, and, with a little luck, land huge winnings. Bonuses and jackpots are up for grabs! And the cherry on the cake is that most of our mystical slots come from NOVOMATIC. 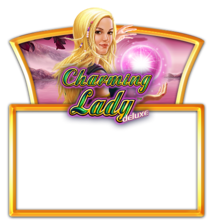 Our most popular slot machines for fans of magic include Lucky Lady’s Charm deluxe, The Alchemist, Fairy Queen, Apollo God of the Sun and Buffalo Magic. Fruit symbols have always been an essential component of slot machines. Therefore, they take their rightful place in gaming halls as well as online casinos where you can play free of charge. 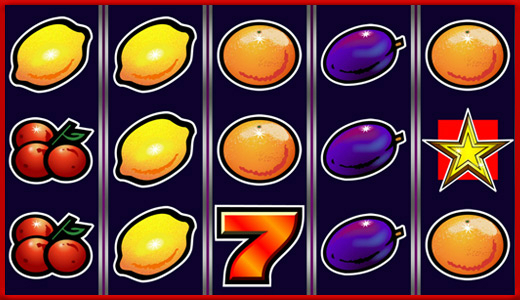 Slots with fruits deliver simple gaming fun. And many also give you the chance to land Free Games or even a jackpot. So, what are you waiting for? 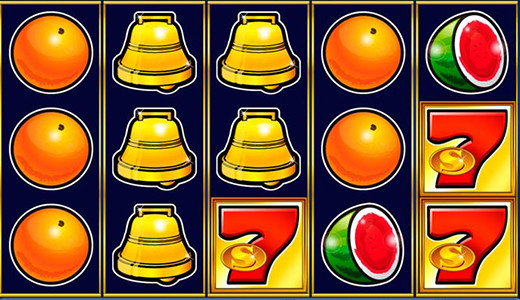 Our most popular slot machines for fruity fun include Sizzling Hot, Fruitsʼn Sevens, Amazing Stars, Fruitilicious and Ultra Hot. 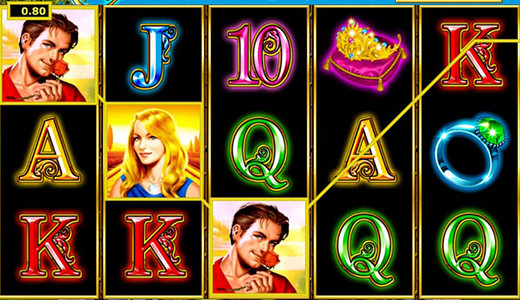 You are a slot newbie and want to try out a host of different games? Then here’s some handy advice for our slot machines. Fun first. 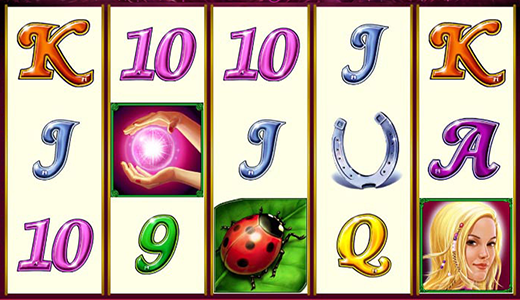 Yes, with a little luck you might land some big wins playing slots, but there is no guarantee! Despite the fact that we use a virtual gaming currency called Twists here at GameTwist, you should first ask yourself why you want to play. If the answer is to have fun, you’re all set! Knowledge is power. Honestly said, a slot machine can be a little confusing at first sight. After all, these games have plenty to offer. So, it’s good to know what to expect. Make sure you know the most important rules before you get gaming. 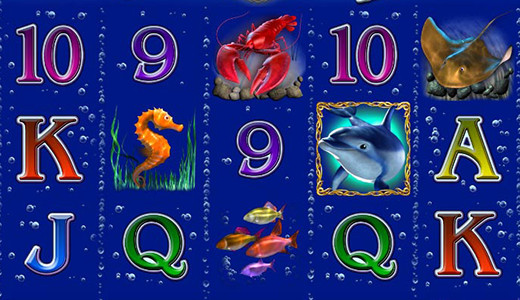 And, if you don't fancy having to do your slot homework, GameTwist also offers slot machines with just a few symbols and features. That means you can hit the ground running, and, if you have enough Twists, do so free of charge! You are not Houdini. To make sure you are always on top of your game there is one thing you should always be aware of: slots are machines without memories, moods or preferences. They are governed only by programmed winning probabilities. That means you should play smart with your Twist bets, so that you can enjoy the wins even more if luck is on your side! Everlasting love. Have you found your slot for life? Or are you keeping your options open? No matter which game your heart desires, stay up to date via our Facebook page because we are expanding our slot range continually! Want to be a pirate or perhaps a police inspector? Think about what you like in life most. Movies that captivate you, countries you would like to visit or events steeped in history - all these could help you choose the right game for you. 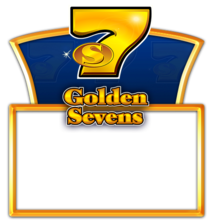 The slots available at GameTwist cover a wide variety of themes, so we’re certain that we have the right slot machine for you.